Waffelman has been producing Waffel for over 30 years. Our recipe has been perfected and improved over the years, to meet the needs of consumers and our distributor’s request. Our waffel is the result of craftsmanship genuineness and simplicity that characterises our company. Values such as passion and quality ​have never changed, and are present every day in our products. We take care of quality of the ingredients and the taste of our Waffel. Our includes high quality ingredients that make our Waffel very special, unique and incomparable. No colourings, preservatives, GMOs or substances treated with ionizing radiation are used in our Waffel, but only selected and certified ingredients . Our Waffel is made with the best non-hydrogenated butter and margarine, which guarantee crispness outisde and softness inside. 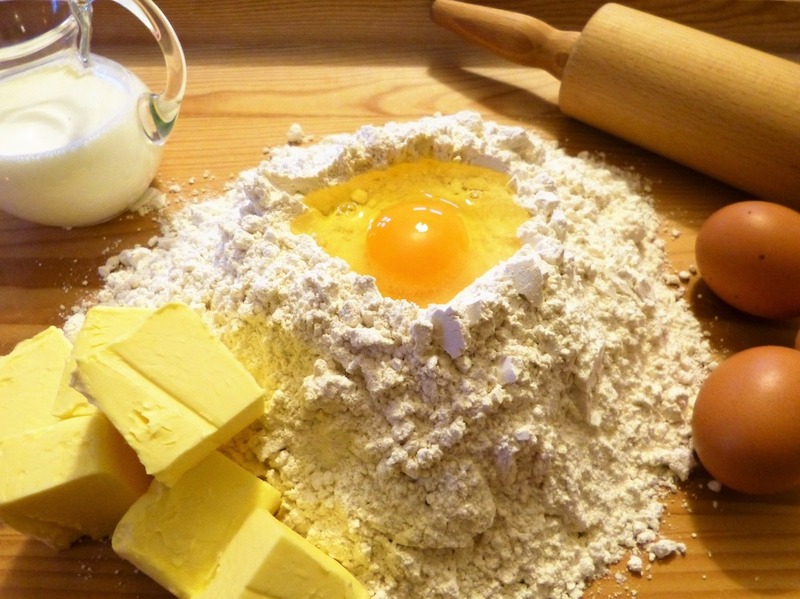 The flour we use is rich in natural nutrients and the Italian free-range eggs are fresh and pasteurized. Pearl sugar is easily recognisable both at sight and taste and it guarantees a special sweetness and caramelisation during the baking phase. Waffelman leading product is the baked Waffel packed in modified atmosphere (MAP). 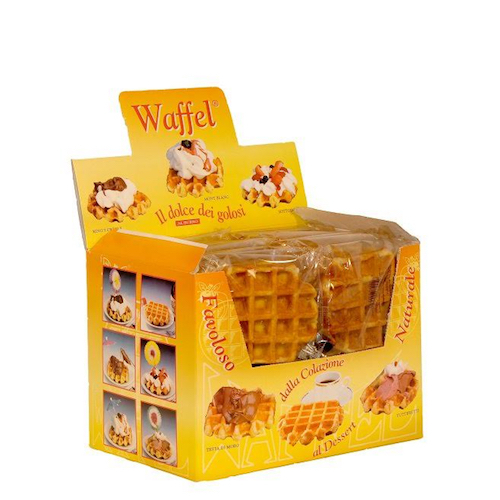 We produce 55g and 90g butter and chocolate taste Waffel in MAP. They are individually wrapped in cardboard or counter display cases. We can also pack them in comfortable 4 piece – trays, ideal to be placed on the shelf. 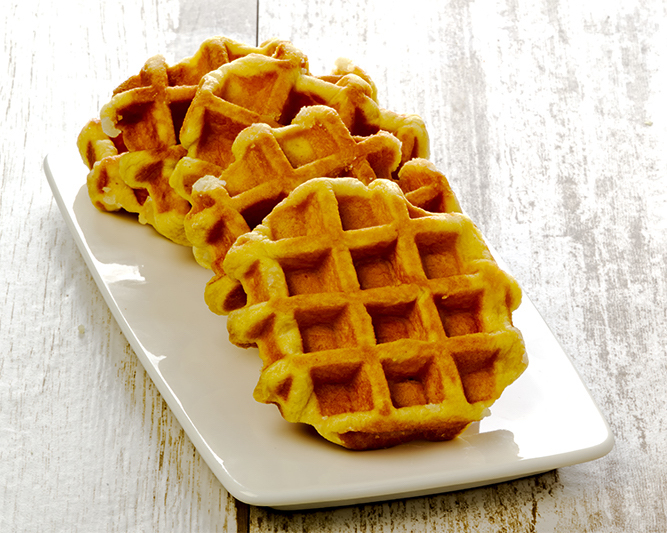 Baked Waffel in MAP is produced in the morning and shipped the same day to ensure freshness and quality of the product. We recommend keeping it in a fresh and dry place at a temperature of about +18° C.
The Frozen Baked Waffel has a longer shelf- life than that packed in MAP. 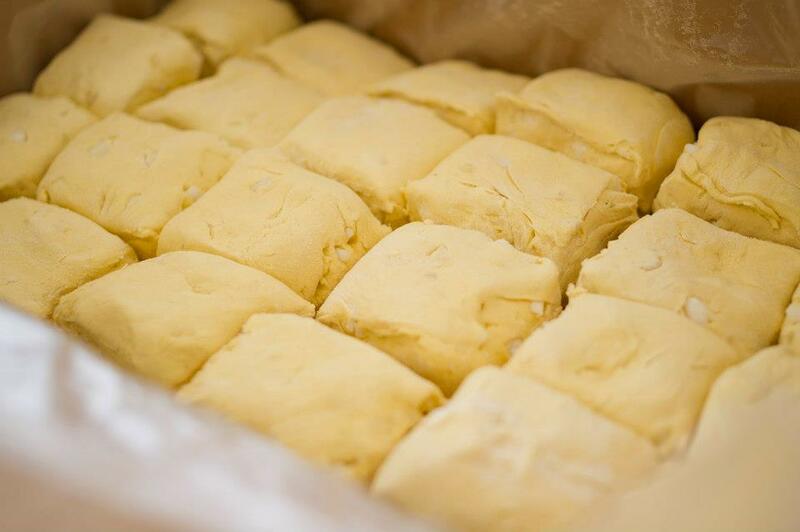 It is stored at a temperature of -18 ° C.
We produce 55 g and 90 g frozen backed waffles in various flavours: Butter (also palm oil-free), Cocoa and dark Chocolate Drops, Vanilla, Honey and Vanilla and Orange (also vegan). They are sold in cardboard packed individually or bulk in PE bag. For large distribution, we pack them in 4-piece trays and boxes and you can find them in the freezer cabinet of your supermarket. 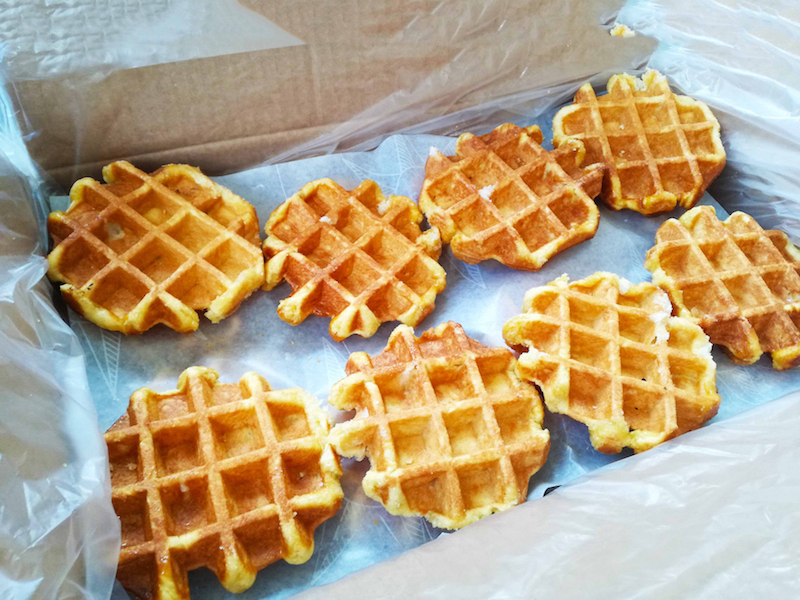 Waffelman produces the special Frozen semi-finished dough, ideal for the street vending and popular passageways shops. The 90 g frozen dough packets are sold in the flavour of Butter, Chocolate, and Vanilla. It is stored at a temperature of -22° C and has a shelf-life of 12 months. Easy and fast to thaw and bake. Do you have an ice-cream parlor, a yoghurt shop or a bar ? Apart from Frozen dough, Waffelman will also supply all the equipment necessary to sell Waffel and attract new costumers!